The idea that you can make more money by working less. Finally… here’s the REAL skinny on how to do it. Their story is at first tragic. However… once you understand the secret buried within, it will make you ECSTATIC. I’ve figured out how to use those three thangs to make myself (and a few clients) RICH. 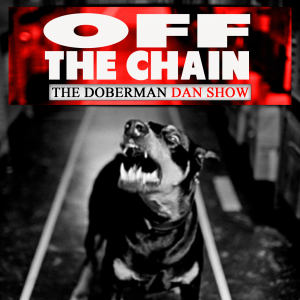 Click here to discover the whole story on the latest episode of Off The Chain. Well… something you might not expect. But it’s the number one thing that holds entrepreneurs back from achieving their goals and dreams. Ever heard of Roseto Pennsylvania? The fountain of youth was discovered there. More specifically, it’s a secret PROVEN to keep you healthy and extend your life.